The time of the previous notification banning import of pulses ended on March 31. The timely issuing of notification by the Government has brought happiness among traders as well as the farmers in the country.” Government has taken cognisance of the problems of traders and farmers. 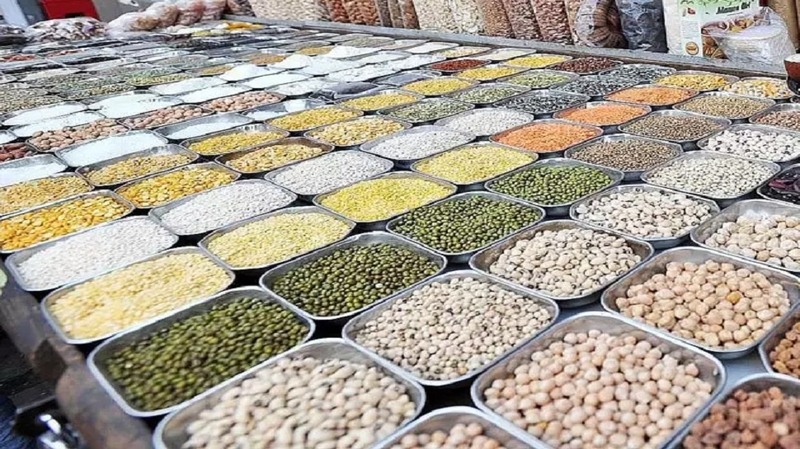 Motwani said, after taking out of the notification, Government will start purchasing of the pulses at the MSP rates. Ban on import of pulses will give farmers good rates. He said, when there was no ban on the import of pulses, India used to import of pulses to the tune of 70 lakh tonne. But the Government has put a cap of maximum limit of import of tur, urar and other pulses upto March 31, 2020. He said, as per the notification Government has limited maximum import quota of peas upto 1.5 lakh tonne, tur upto 2 lakh tonne, urar upto 1.5 lakh tonne and moong upto 1.5 lakh tonne. The quota of import is very less as compared to other items.